Nike SB Shield Jacket Black - JETZT bei ZUPPORT bestellen ! Men's Nike SB Shield Jacket has you covered in rough weather. It features a water-repellent shell that helps keep you dry and mesh lining for lightweight breathability. Nike Shield fabric resists elements like wind and water. Center-front snap buttons help block the cold. Fold-over collar offers versatile styling. Elastic cuff helps lock in heat and hold jacket in place. Internal drawcord at the hem provides an adjustable fit. 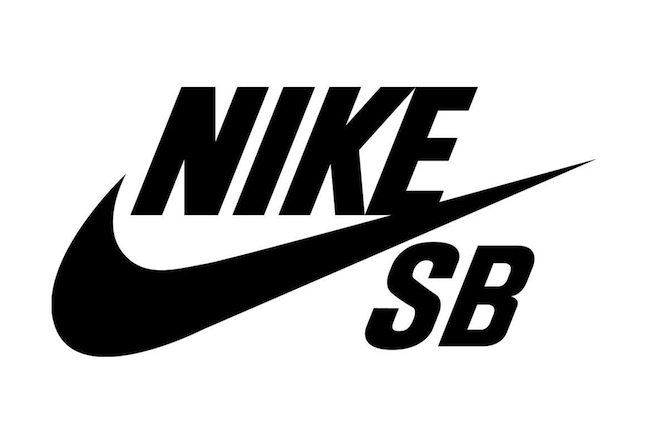 Nike SB logo is screen printed on the left chest. Weiterführende Links zu "Nike SB Shield Jacket Black"
Kundenbewertungen für "Nike SB Shield Jacket Black"